Following on from the success of last year’s Conde Nast Luxury Travel Fair at London’s Olympia, we couldn’t wait to return this year and indulge in even more luxury cruise conversation. We were located on stand E22 just outside the Talk Theatre which gave us the opportunity to meet and greet many event attendees. It was fantastic being able to meet people who were either new to cruising, experienced cruisers, or those who had been on a cruise and wanted to share their experiences with us. 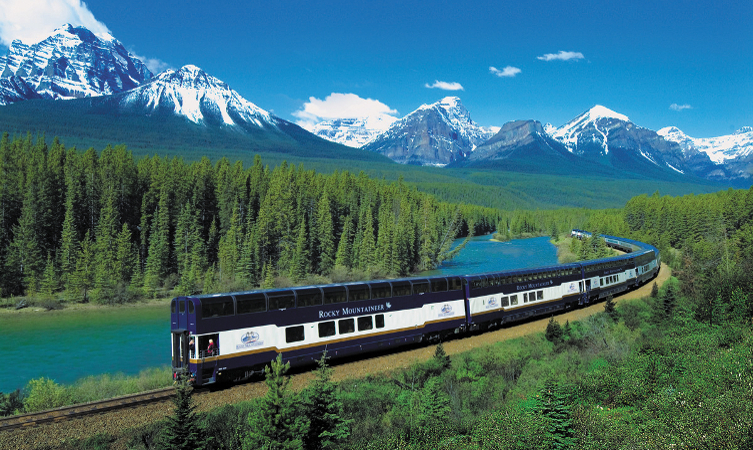 On Friday 4th November we were joined by our friends at Rocky Mountaineer who were able to offer invaluable expertise on bucket list rail and sail journeys through Canada and Alaska. Over the weekend we managed to meet a staggering 500 people with whom we were able to share our cruising experiences with. We would like to say a massive thank you to everyone who visited our stand and also entered our prize draw on the day. Congratulations to our lucky winner of the cruising hamper! 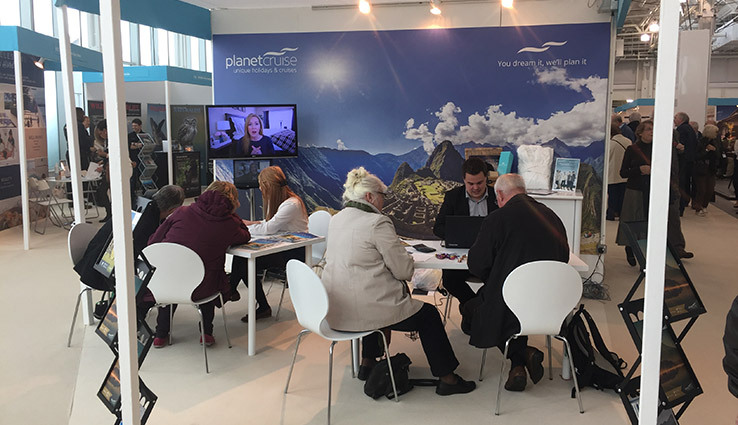 To be in with a chance next time or simply meet us in person to discuss your cruising wants and needs, please keep an eye on our cruise events page for news about our future events.